During November the Club is invited, through the VLM website, to apply for EA affiliated places for the following year’s London Marathon. The number of places allocated depends on the number of St Helens Striders EA members at the date this application process goes live. The number of places is subject to change although most years we are awarded 2 places. The Secretary applies for the places and, once confirmation of the number of places is received, the club can award those places via a ballot which will be held at a date determined by the Committee (usually in December). At least two weeks’ notice of the ballot will be given via email with reminders posted on the Facebook page. 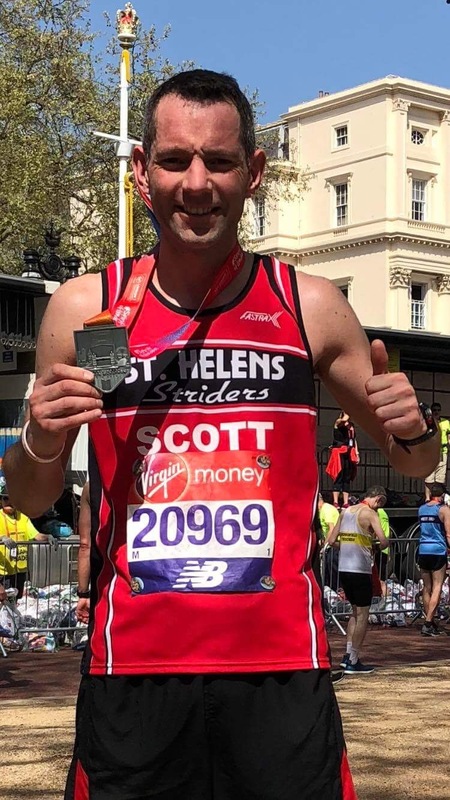 To be eligible for a place, a member MUST be a paid-up EA member, affiliated to St Helens Striders and have been rejected for the marathon in the public ballot. Note that you will need to submit the public ballot rejection evidence to the Secretary (sthelensstriders@gmail.com). Once the ballot has taken place, the Secretary liaises with the successful recipient(s) and inputs their contact details in a VLM portal that the Secretary has access to. This triggers an email to be sent to the recipient from VLM explaining how they need to register and pay for their place. There are strict timelines in which the member must register for their place (usually towards the end of January) and the place will be lost if these are not adhered to. 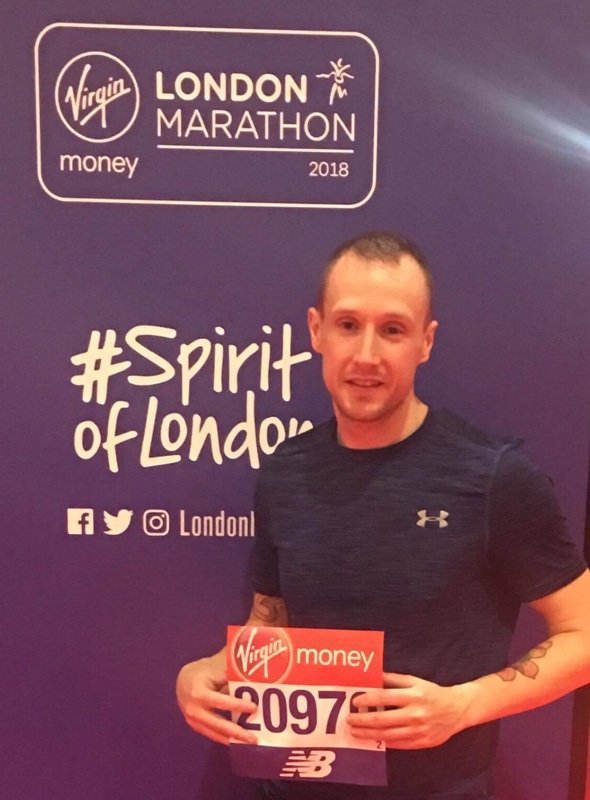 Please note: The above procedure, timings and criteria is based on the process managed by the EA and the London Marathon and is therefore subject to change at any time without notice. Changes made by the EA/London Marathon are outside of the Club’s control.